Welcome to the KDE community and to the UserBase wiki. Whether you are completely new to KDE software, a previous user or a current fan, these pages will help you learn more about both the KDE community and its software, as well as assist you in getting started. But first, something to whet your appetite! You can see more screenshots of current and previous releases in the Screenshots page. 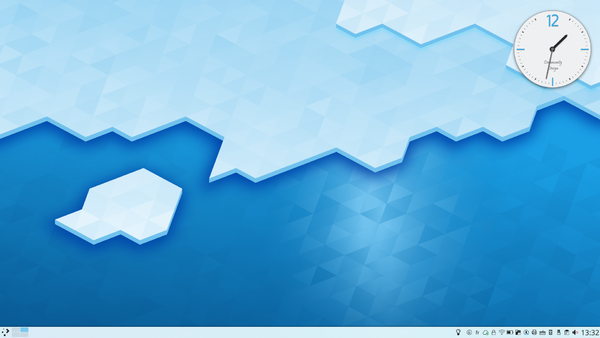 Now that we've got your attention, it's time to get to know KDE, up close and personal. Live CDs - Try out KDE software, without installing! KDE System Administration - Understand how things work inside the Plasma system. This page was last modified on 24 November 2018, at 19:54. Content is available under Creative Commons License SA 4.0 unless otherwise noted.